Ah, what a drastic difference from yesterday, huh? Here we go on and on about how we don’t celebrate Santa and now we’re talking about how as Christian’s we’re celebrating Hanukkah? Say wha??? Legalistic weirdos. 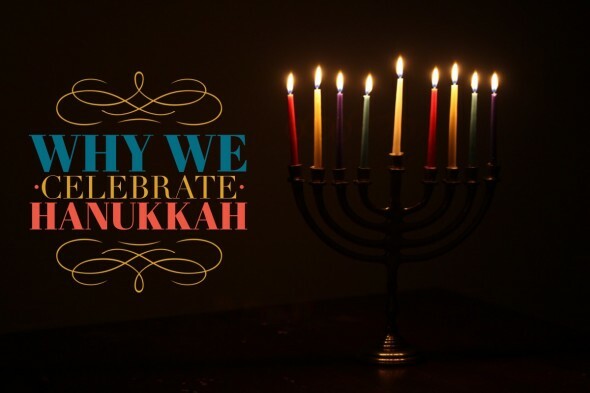 When I began researching Hanukkah I realized how great Jews were at remembering their history. Then it hit me like a ton of bricks, this is our history! If you do not know what Hanukkah really is, watch this quick easy-to-understand video. So when it looked like our forefathers were going to be wiped off the face of the earth, God saved them. Like He said He would. He has always taken care of His people. And that, my loves, is why we celebrate. We celebrate to remember. Isn’t that why you celebrate birthdays? 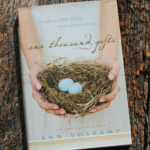 To remember and to be thankful that he/she was born and is doing life with you? We celebrate to know our history. To remember that God was taking care of us then and He’s going to take care of us now and in the future as well. Eucharisteo, my loves! This is why we celebrate Passover, as well. To remember that He saved His chosen people from the angel of death that dreadful night. If you are wanting to learn more I highly recommend the ebook Hanukkah:The Light is Messiah. There’s a lot to learn and I wish I could share with you more but we’re honestly still in the learning stage as well. And I want to encourage you and let you know that our most favorite holidays to celebrate are Passover and Hanukkah. It’s the history. Not the imaginary. Although we do like to imagine ourselves back then and how much courage it took to trust Yahweh. So no Santa or Easter Bunny here but yes to Moses, the Israelites, Jesus and others. It’s enthralling and hopeful! And did I even mention the food?? We will be enjoying many fried foods over the next eight nights. The Bible is filled with food and traditions. Unlike Passover we are not commanded to celebrate Hanukkah. The only time Hanukkah is even mentioned in the Bible is in John 10. 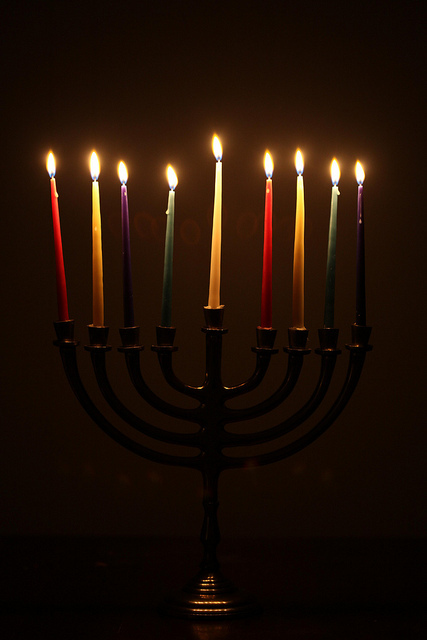 The Feast of Dedication is also called the Festival of Lights, aka – Hanukkah. And Who is our light? Jesus! And that is why we celebrate. Our Light Who will never be snuffed out. Who always was and always is and is to come. We still celebrate Christmas because how can we not celebrate our Savior’s birth? But there is so much beauty and wisdom in knowing your history. You were bought at a price and you, my loves, should be enthralled by your history.